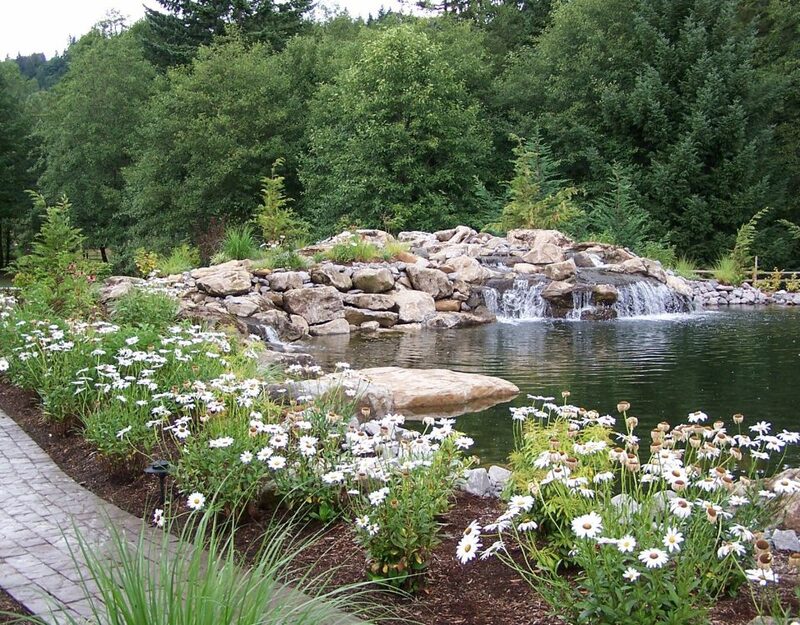 Retaining wall installation is just one of our major areas of landscape construction. 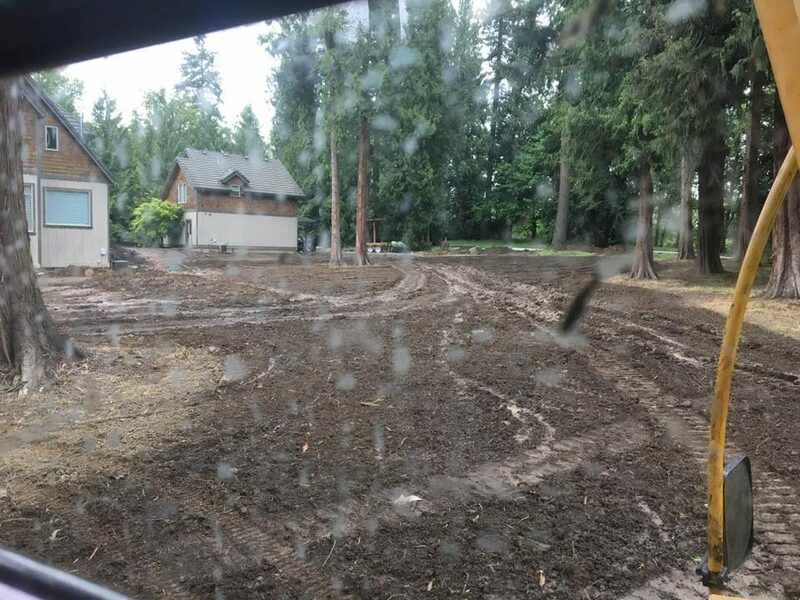 Clark County Washington is booming in new home construction. 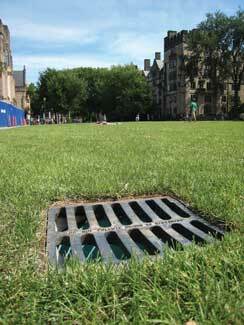 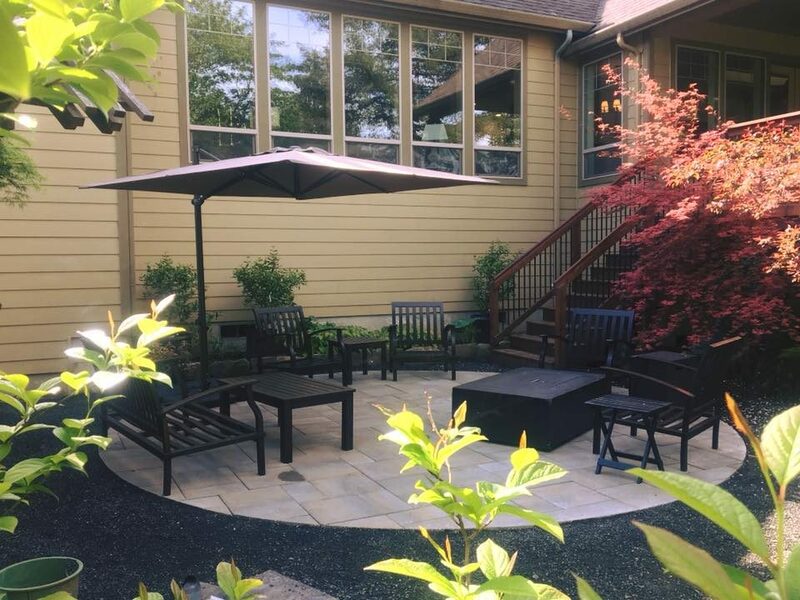 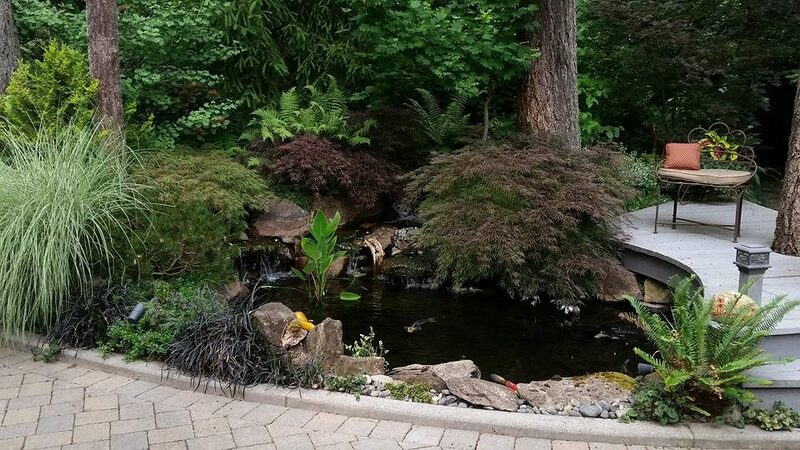 Most of our clients with new homes have a slight or large issue with flat usable landscape space. 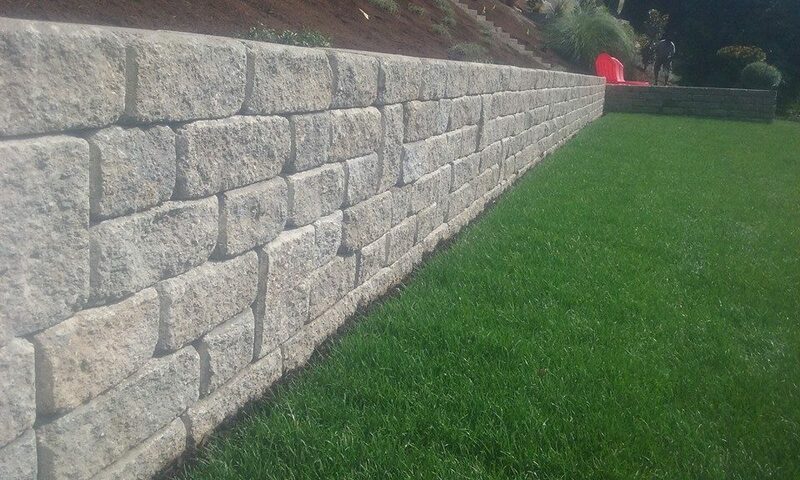 The problem solvers are retaining walls. 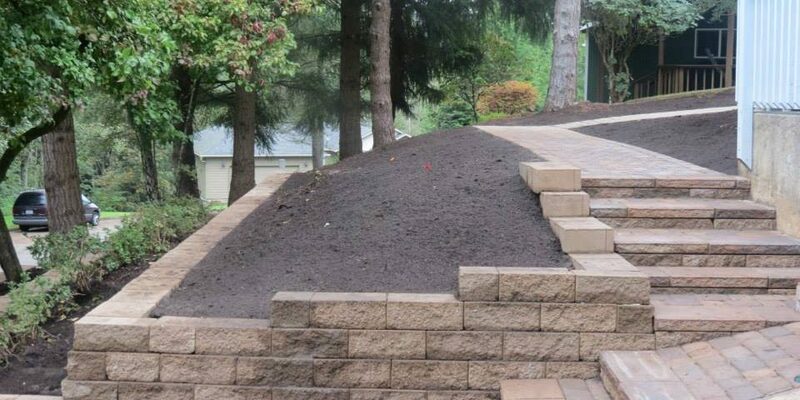 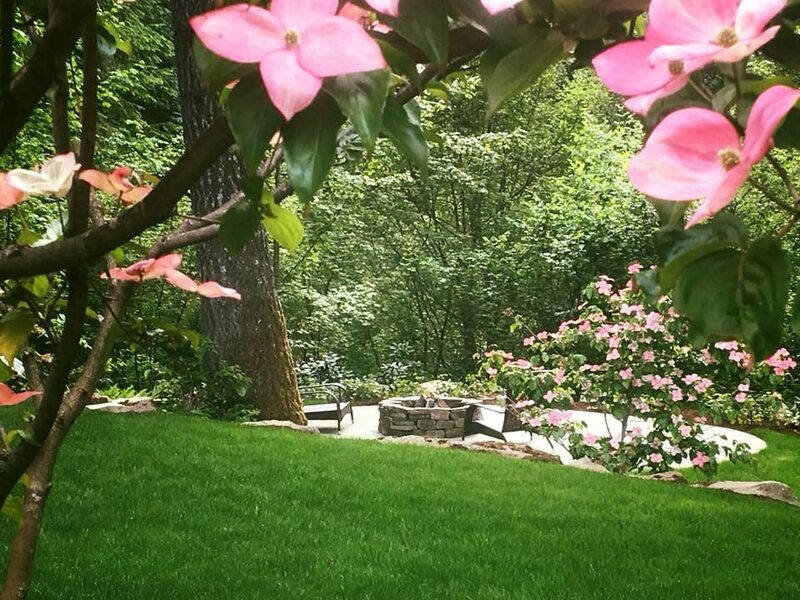 A well constructed and placed retaining wall will allow our clients to have areas for entertainment and planting areas that are not on as much slope as the retaining wall in the picture above seemed to solve. 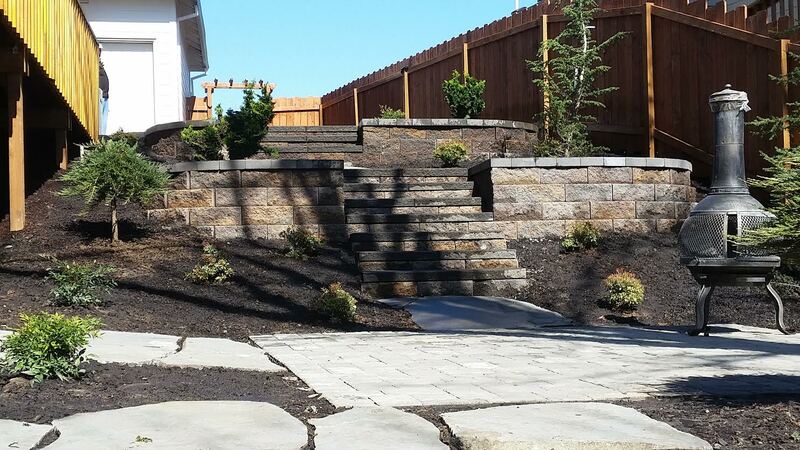 Now our clients have some level areas as they go down through their side yard with some retaining walls and steps. 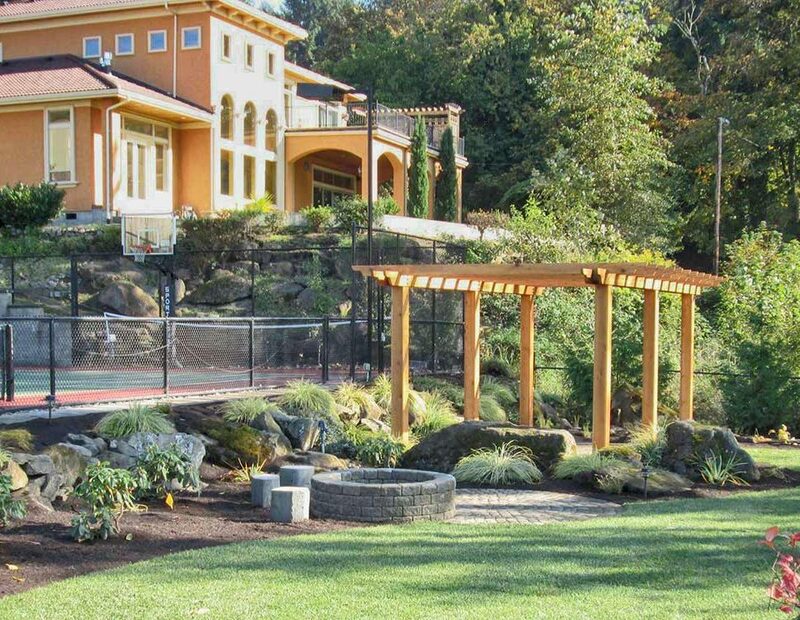 Not all retaining walls need to be tall. 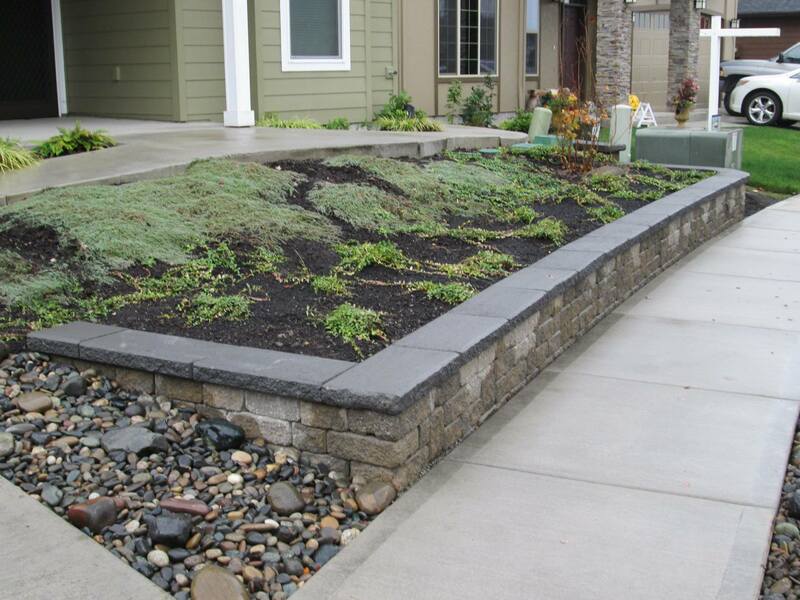 The example below shows a Roman Stack Stone wall that was used to lessen the front yard slope for easier gardening. 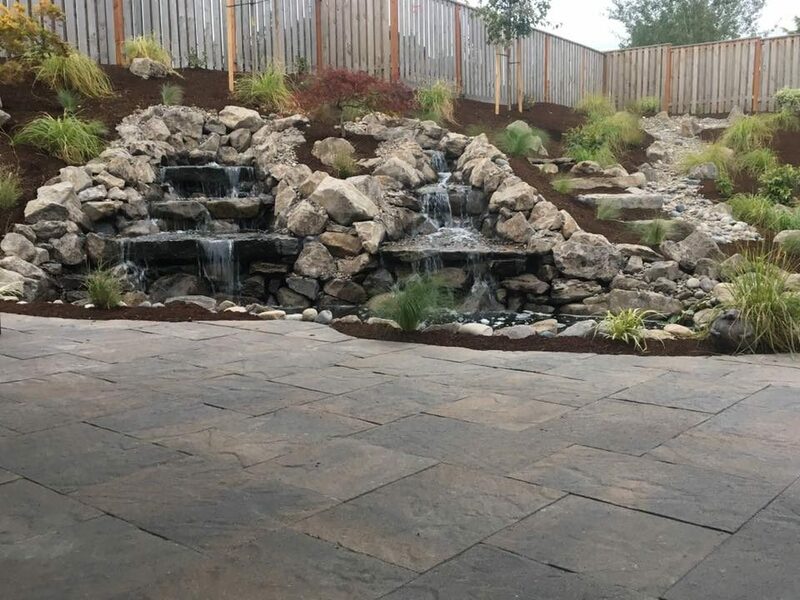 As an added hardscape feature we added a coping unit cap in charcoal to add dimension and a more refined look to the retaining wall installation and to the overall appearance in the landscaping.